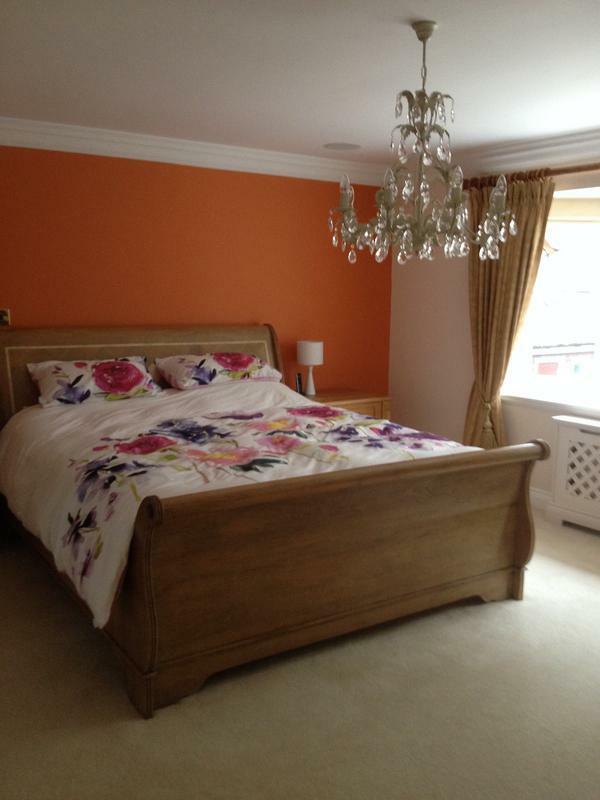 Painters & Decorators in Milton Keynes, MK2 2PY. Covering Milton Keynes, Bucks and surrounding areas. DJ Sampson Decorating Services are a reliable family run business dedicated to designs and finishes of the highest quality, tailored personally for the customer. We have been serving the Bletchley and Milton Keynes (Bucks) areas for the past 15 years. We are a member of Trustmark and have been a Dulux Select Decorator since 2004. We can provide a wide range of design ideas, wall paper and painting designs and we are considerate and efficient workmen who work hard to bring you a good service. We are specialists in all aspects of interior and exterior decorating and take the quality, standard and integrity of our work very seriously. We aim to complete our work to the highest standard for the satisfaction of our customers, leaving them with a job well done and their perfect ideal. 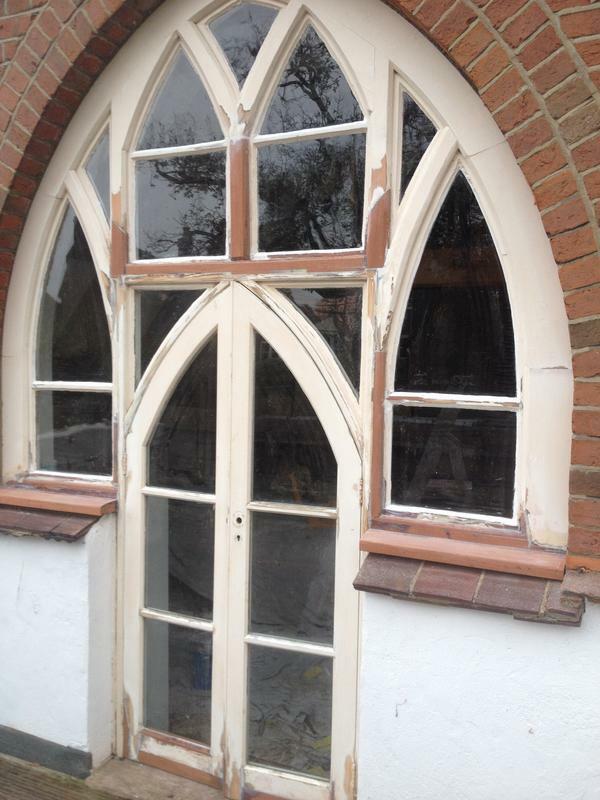 We use the Repair-Care system for exterior repairs. If you do not see the service you require listed above, please contact us to discuss your requirements or for free professional helpful advice. We also offer free non obligatory quotes and estimates. 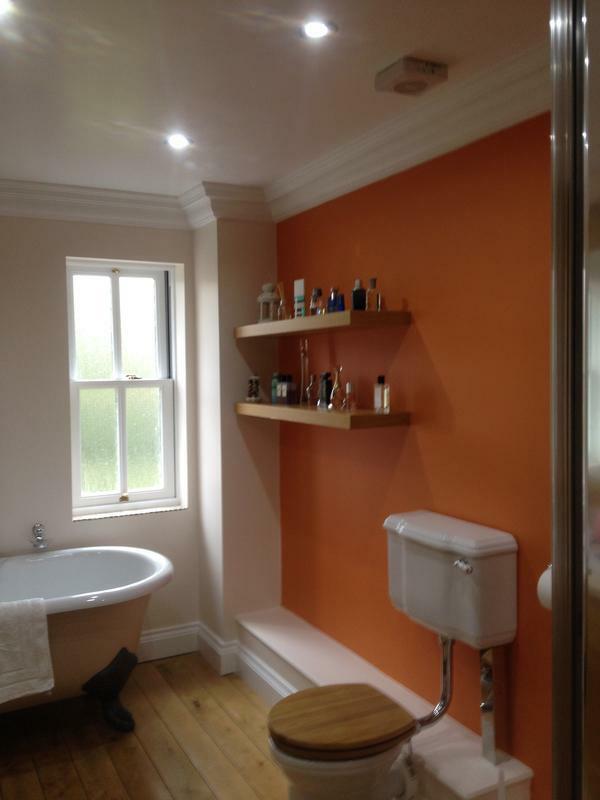 "David and Thomas repainted a study, bedroom and bathroom in our listed property. 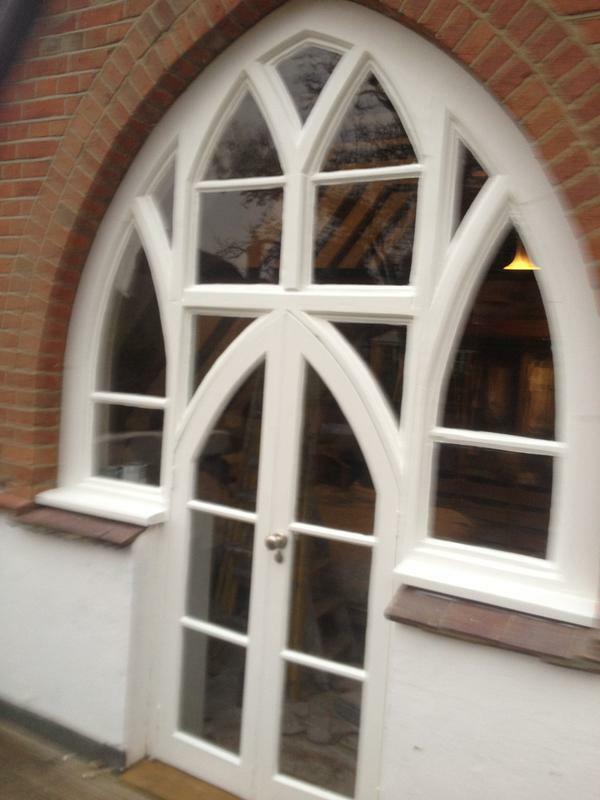 We were particularly impressed with the quality of the finish and their attention to detail."